London is calling! 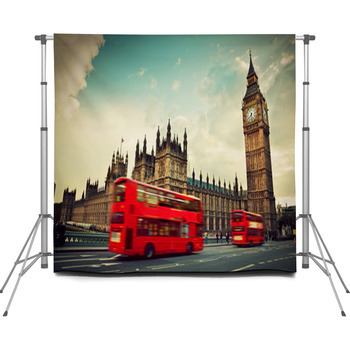 Be ready for your next English-themed event with our London backdrops. 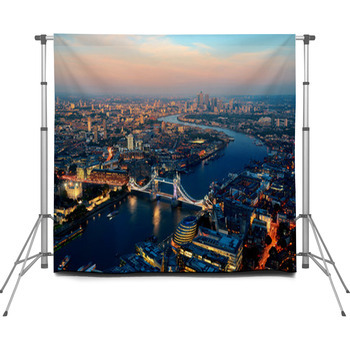 With our amazing selection London's famous attractions, colorful Union Jacks, and impressive skylines, you'll find the perfect photographer backdrops for any occasion. Shooting a bunch of Dr. Who fans? 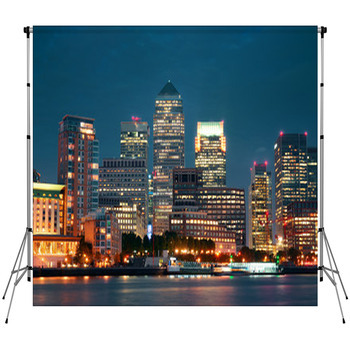 Then you'll need a London portable backdrop featuring one of the city's famous bright-red telephone boxes. 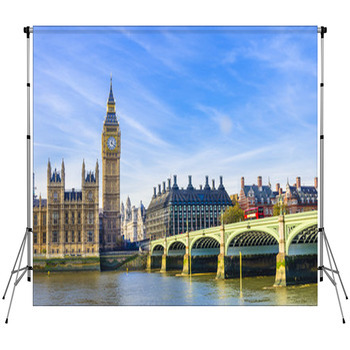 Or take portraits of a senior group heading to London with a photo backdrop of Big Ben. Or take a night skyline with the gorgeous London Eye and brilliant fireworks in the background. 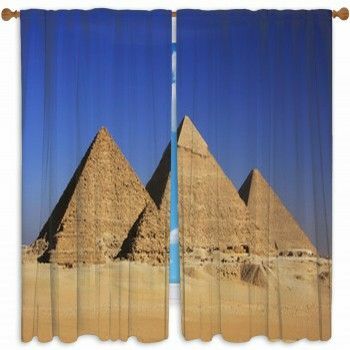 You'll find a lot of uses for photo backdrops with the rich red, white, and blue of the Union Jack, too. 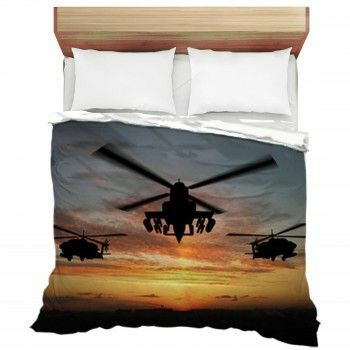 Maybe an English band has invaded and you need the perfect background. Or maybe a group of Britons want a shot with the flag. 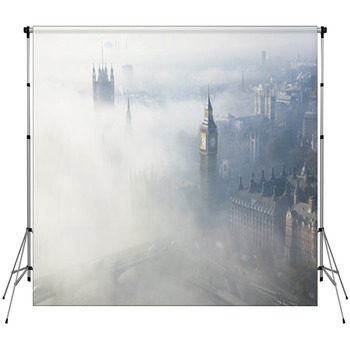 No matter what your need, you'll find a fabulous array of London photographer backdrops that will fit your needs. Many of our choices feature monochrome images to play up the historic nature of London. 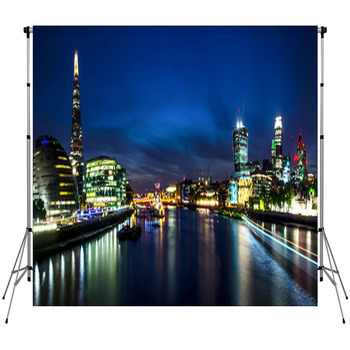 Whether its a royals-watching party or a James Bond-themed dance, you'll find backdrops of Tower Bridge, the royal guard, bobbies, and even London taxis. Play up the vintage with the black-and-white shots of classic London sites. 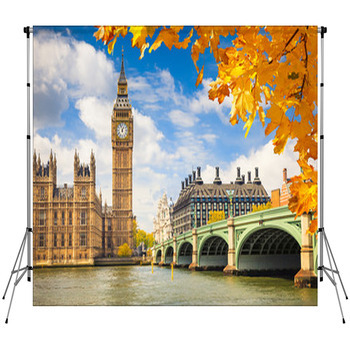 Our London photo backdrops also include patterns of Union Jacks, pound notes, crowns, double-decker buses, and other symbols that are uniquely England. Some feature renderings of umbrellas, Shakespeare, and even teapots. Create the look of jolly old England for your next photo shoot. 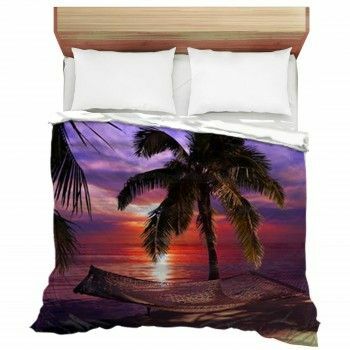 Do it with a custom-sized backdrop that you will use again and again.